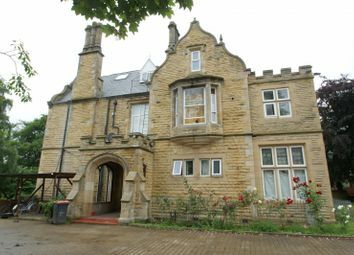 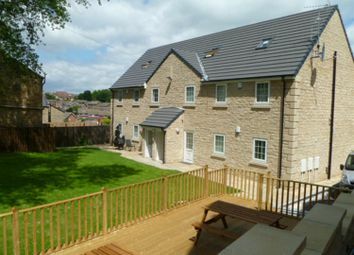 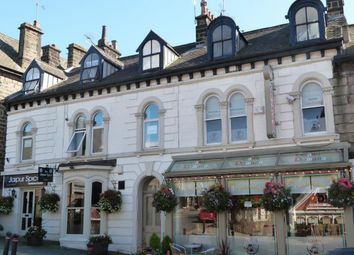 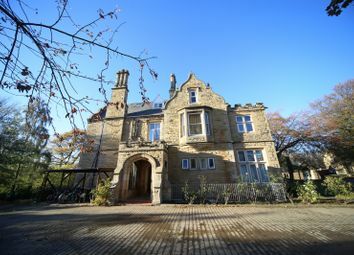 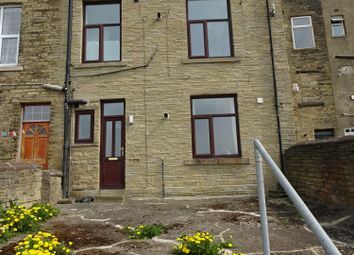 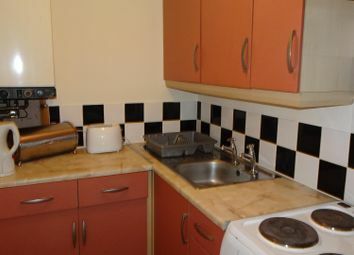 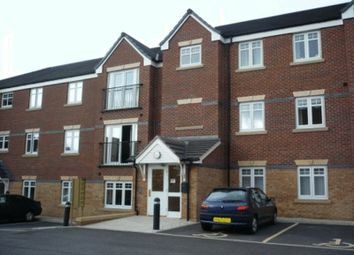 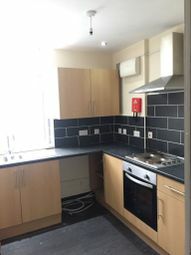 Large modern 2 bedroomed flat in Saltaire. 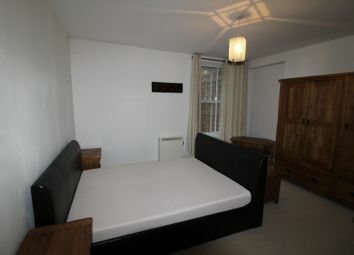 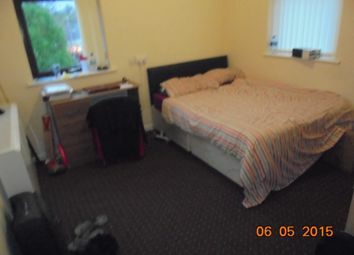 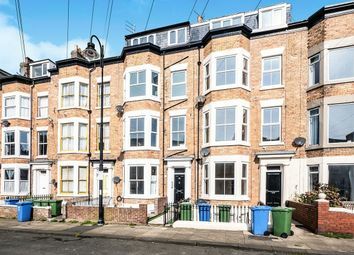 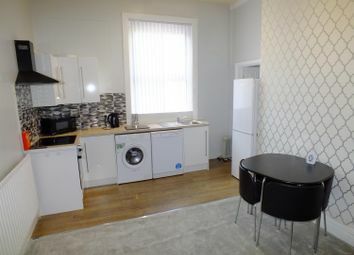 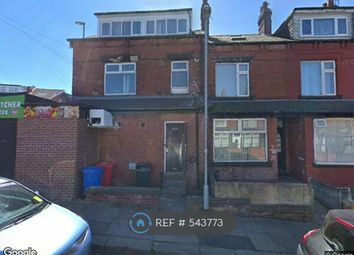 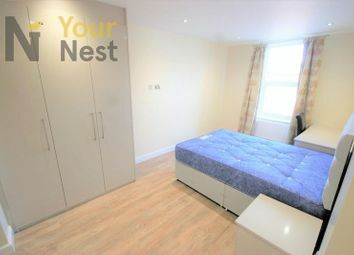 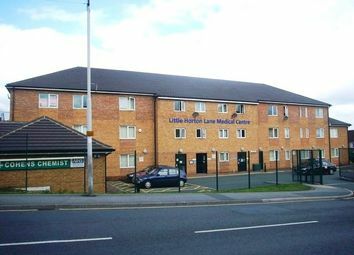 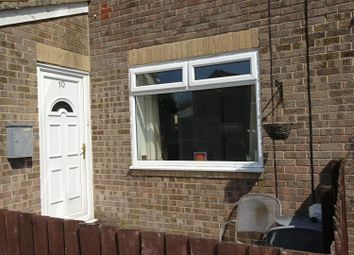 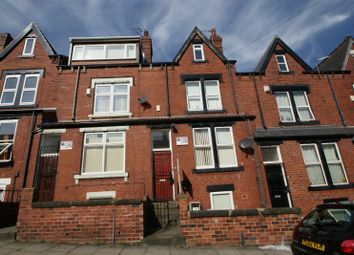 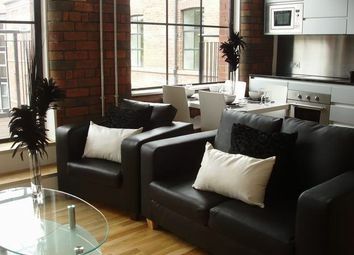 Situated within an easy access to the train station. 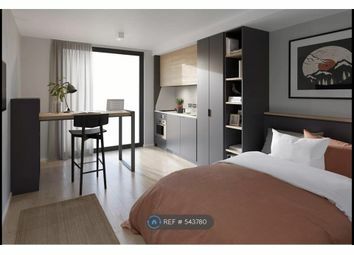 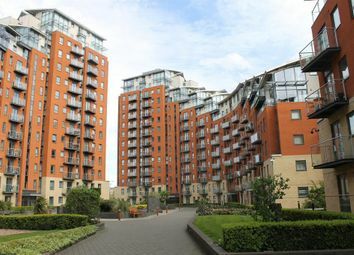 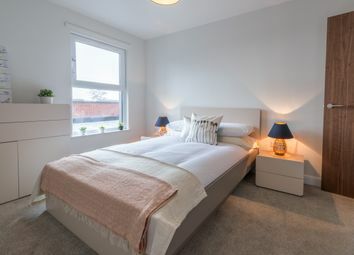 Well presented apartment available in the sought after brewery wharf development with secure parking! 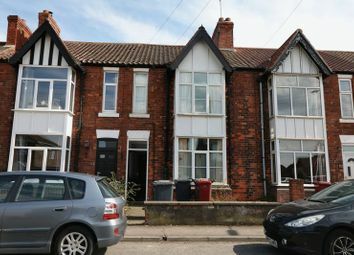 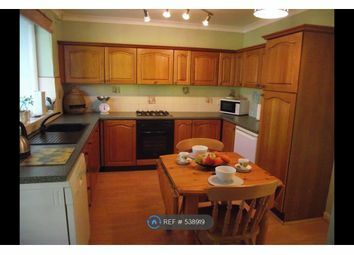 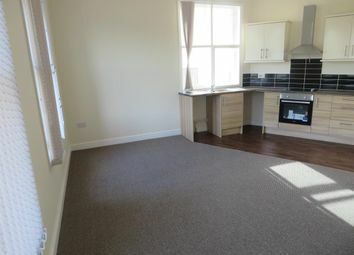 This property is perfect for sharers with it's spacious lounge, two double bedrooms and two bathrooms! 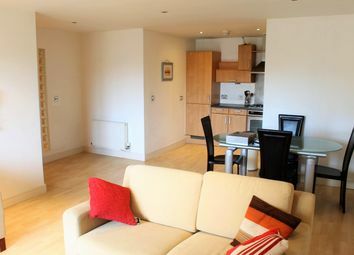 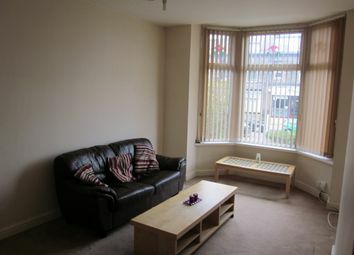 Unfurnished property to rent in city island with two bedrooms, house bathroom and balcony with excellent river views. 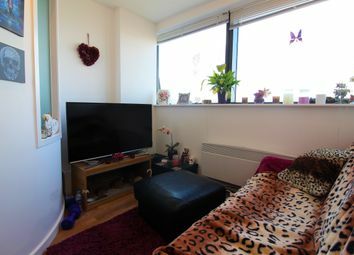 Get in touch for your viewing!